32oz 3 -pack Email to find out!! 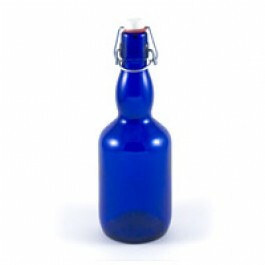 Also have arrived- 1 liter Miron Glass Water Bottles, keep your water absorbing only beneficial light rays! 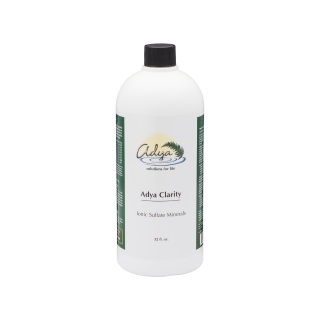 "RESIDENTS OF CALIFORNIA AND IOWA - DUE TO CERTAIN RESTRICTIVE WATER TREATMENT REGISTRATION LAWS, ADYA CLARITY MAY NOT BE SOLD TO RESIDENTS OF IOWA, AND MAY ONLY BE SOLD TO CALIFORNIA RESIDENTS FOR OUTDOOR AND/OR RECREATIONAL USES. 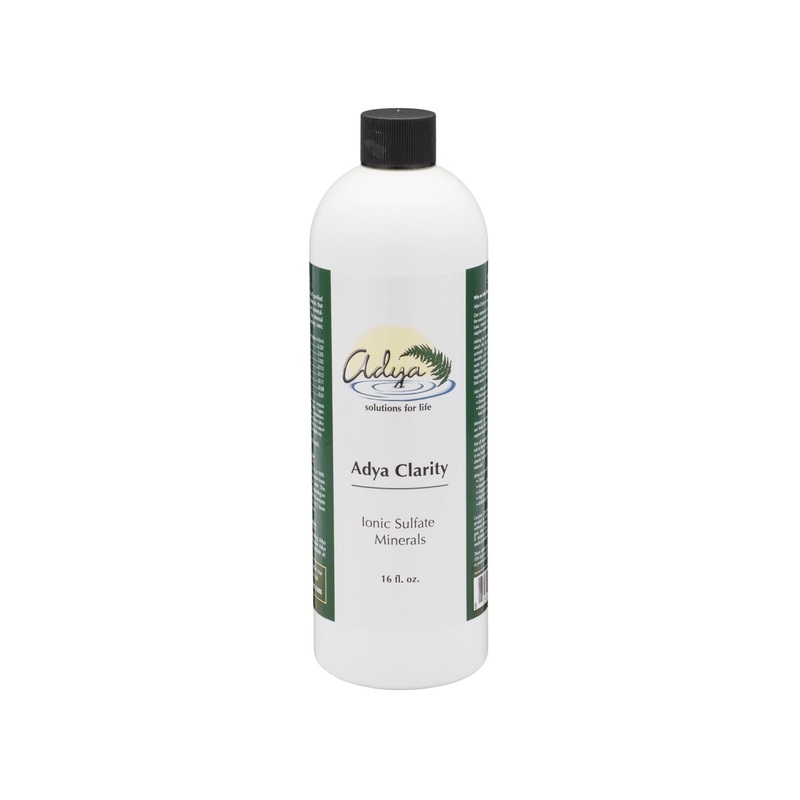 PLEASE ONLY USE ADYA CLARITY FOR OUTDOOR/RECREATIONAL USES IF YOU LIVE IN CALIFORNIA. For more information please reference http://www.cdph.ca.gov/certlic/device/Pages/WTD-FAQ.aspx." 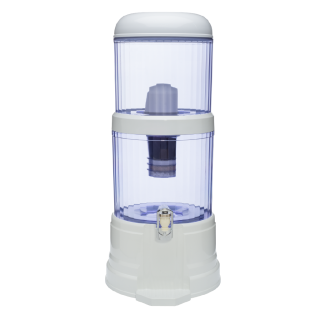 "THE ADYA PORTABLE WATER FILTRATION UNIT AND REPLACEMENT FILTERS ARE NOT AVAILABLE FOR RESIDENTS OF CALIFORNIA OR IOWA DUE TO CERTAIN RESTRICTIVE WATER TREATMENT REGISTRATION LAWS. For more information please reference http://www.cdph.ca.gov/certlic/device/Pages/WTD-FAQ.aspx." 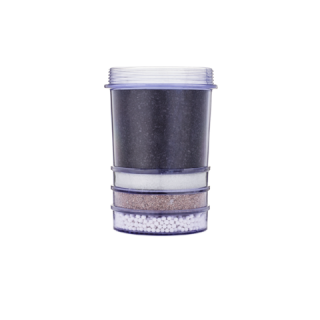 California Residents - ONCE TREATED WE RECOMMEND FILTRATION WITH AN OUTDOOR/RECREATIONAL FILTER"
**International Orders available too, please EMAIL ME for shipping quote. 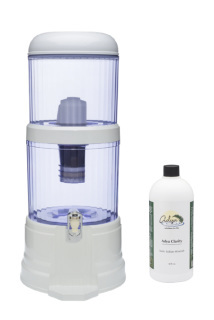 15 gallons of water into living, oxygenated, fresh tasting mineral water. This 16 oz. Adya Clarity™ Magnetic Ionic Minerals transforms approximately 120 -150 gallons of water into living, oxygenated, fresh tasting mineral water. 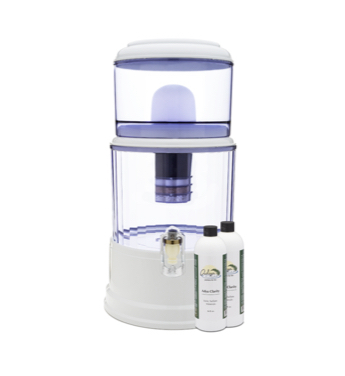 oxygenated, fresh tasting mineral water. Combines with Adya Clarity® to reduce over 250 contaminants including pharmaceuticals, OTC drugs, agricultural chemicals, heavy metals, industrial chemicals, disinfectants, disinfection byproducts, and microorganisms to a concentration less than or equal to NSF/EPA permissible standards. Adya Water Filtration Unit With FREE 2x 16oz Adya Clarity™, for only $229.99 + Free shipping (package value: $324). This free-standing, no electricity needed, gravity water filtration system includes a 0.2 micron ceramic filter, a multi-level filter of raw earth including activated carbon, and zeolites, and 2x16 ounce bottles of Adya Clarity™. (16 oz. 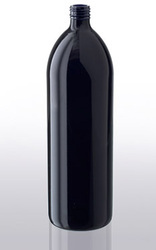 bottle - retail value of $85). Our iodine is reduced to a 1% concentration in 100% ethyl alcohol and electro-magnetically transmuted (while being suspended in a wet bath containing a mild acid solution) into the Atomic state (200 micrograms iodine per drop). Can be used topically, although we suggest an internal use protocol (sent w/ purchase). 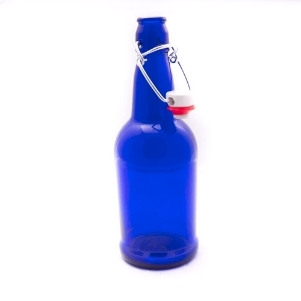 1/2oz bottle will last for 4-6 weeks. 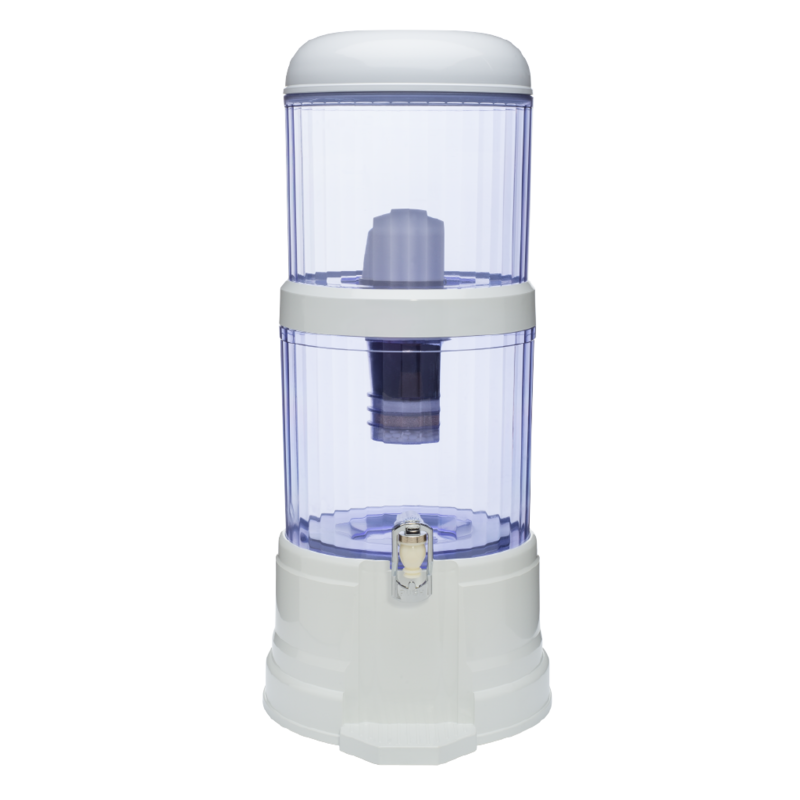 One can clean large water sources and transform them into drinking water. A dropper with Adya Clarity™ is like a portable water filtration - enhancement system. Get one today. 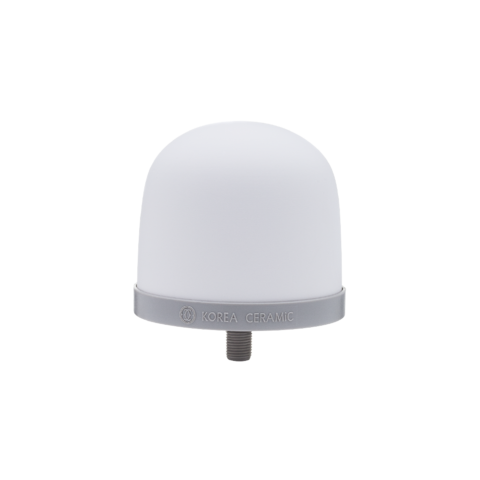 NEW PRODUCT, EXCLUSIVE TO US! 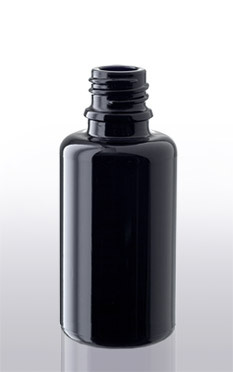 Miron Glass- Functional glass that preserves the Bio-Availability of it's contents. 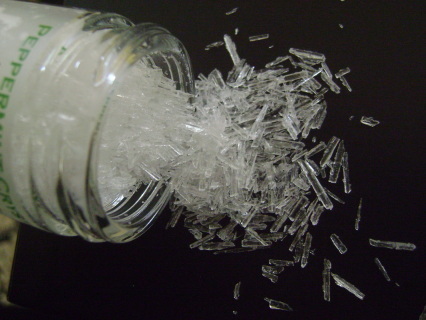 Sturdy, Zen-Like, Clean and Serene Glass! 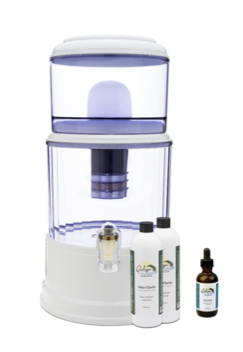 Special on water bottles: normally $40/each, now only $32/ea with any order of Adya Clarity™ and/or filtration system. 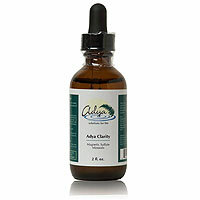 Droppers: 1oz, to store your Adya Clarity™ for travel purposes: $7/ea, 3 for $20. 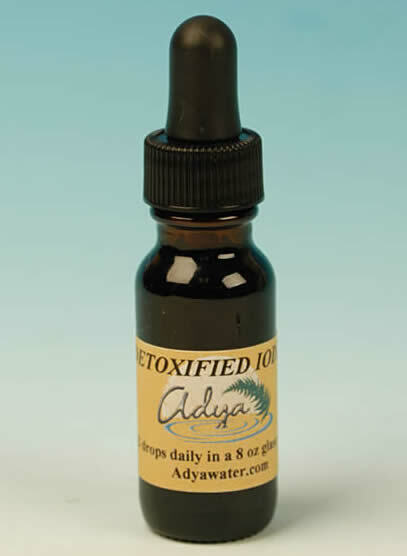 Or $5/ea with any order of Adya Clarity™ and/or filtration system. 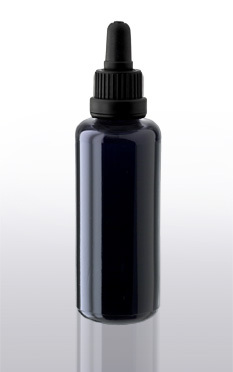 Miron Glass Water bottle- carry your Adya Clarity treated water in this fabulous and sturdy glass bottle. 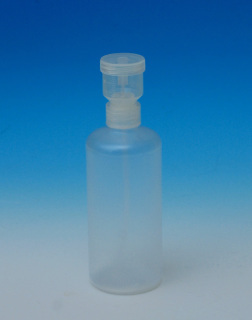 1/2 Liter: $20 - FREE US Shipping!